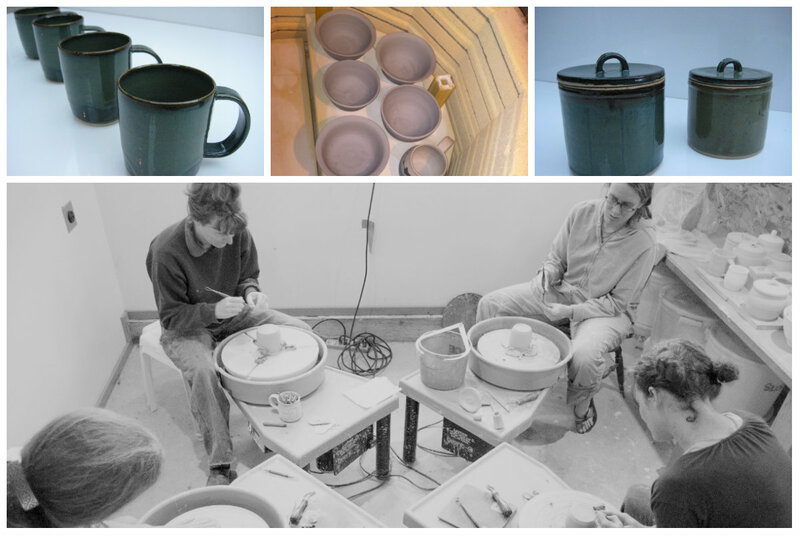 Mijanou Fortney manages the Tierra Ceramics Studio - currently housed in a cozy corner of the old red barn. Please contact Mijanou for information about open studio punch cards and children's and adult class schedules. MF pottery can also be found in many of Leavenworth's local establishments. Custom commissions are welcomed.